Freelance writing has been around for quite a while but writers – and clients – have always faced the same problem over the years: plagiarism, one of the unforgivable sins of creating content, freelance or otherwise. The thing about ideas is that they are not conceived effortlessly. More often than not, you really need to work those brain cells to come up with something novel and fresh. It’s easier said than done in some cases, and certain tips to avoid plagiarism might be in order. So we came up with some tips to avoid plagiarism in freelance writing. Let’s dive in. This kills two birds with one stone. First off, you get to emphasize the legitimacy of the information you just presented. 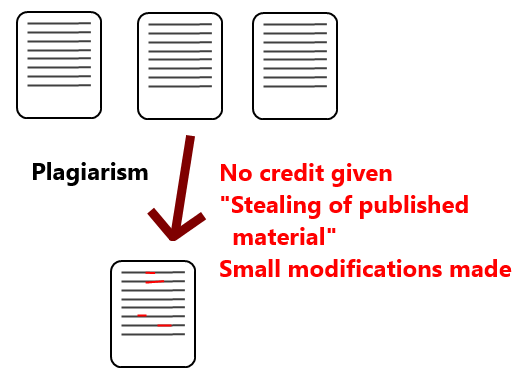 Second, it minimizes the risk of your work being flagged as plagiarized. Believe it or not, a lot of writers have probably thought and written about what your topic already, so do one another a favor and cite your sources. It’s the ethical thing to do. It does not even need to be APA or MLA citations students learn while looking for English homework help in school. A simple “according to” will do the job, especially if you are writing news content. The difference between an experienced writer and a novice one is the amount of research they are dedicating to their work. The more extensive your research, the fewer chances of being flagged for plagiarism because you are taking information from multiple sources instead of just a few. Keep in mind that research can range from the simple browsing of homework help answers – like what you did in school – to keyword research to in-depth investigative work. It really depends on the nature of the particular job, but research is always useful. It can be quite bothersome to write, proofread, edit, and check for authenticity all at the same time, all the time when you have tons of deadlines looming. Luckily, there are certain browser-based tools that can ease your job so you can just focus on the writing and the creative side of things – or the research. 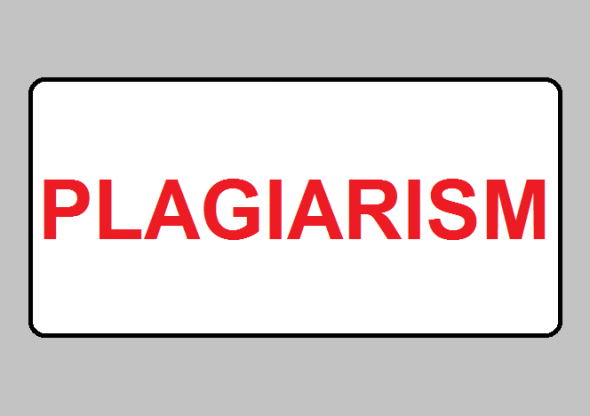 When it comes to plagiarism checks, there are also some notable tools online like Grammarly, PlagScan, NoPlag, Plagly, Unicheck, etc. 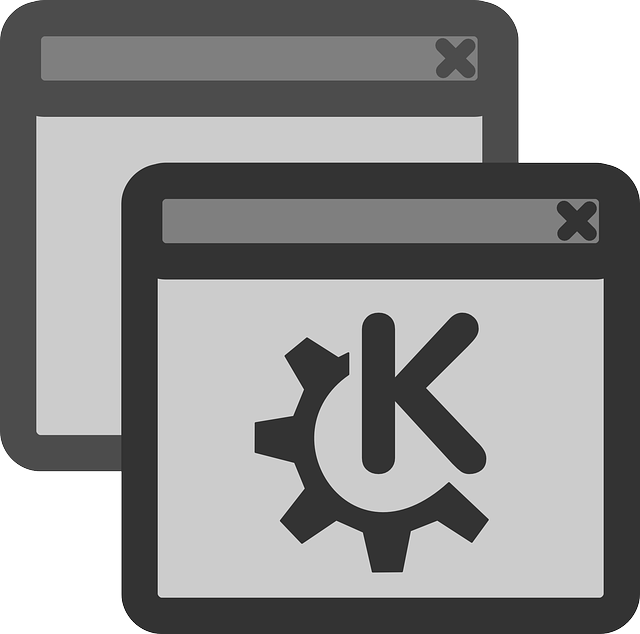 The paid ones are often used by universities as official tools, but there are also some less advanced free software available. Using more than one is advisable. I’m referring to Google, Facebook, and even video websites such as YouTube. These are just platforms for content and are not responsible for the creation of the content, meaning there are authors responsible for whatever photo, article, or video you might want to use. Simply citing the platform is a disservice to the owners, so make sure to find the name of the original uploader or website and cite them instead of just YouTube, Google, or Instagram in general. You would not want social media platforms and search engines being credited instead of you for the work you did, right? It is a common thing these days for freelance writers to take on tons of work and then just outsource them to someone else. While this can save time and can even be a clever small business model, you are increasing your chances of plagiarized work output. No matter how well you know your writers or no matter how meticulously you vet them, the risk is there. Doing the job yourself is a good way to keep your reputation untarnished by outsourced work. Remember how annoying it was when your teachers forced you to take notes by hand school? Turns out that method is a lot more effective in helping you retain and process information than simply copying and pasting. The same applies to freelance writing research. It also helps you filter out which information was copied verbatim and which was rephrased or reinterpreted. Hopefully, these tips to avoid plagiarism can help you be an exceptional freelance writer.